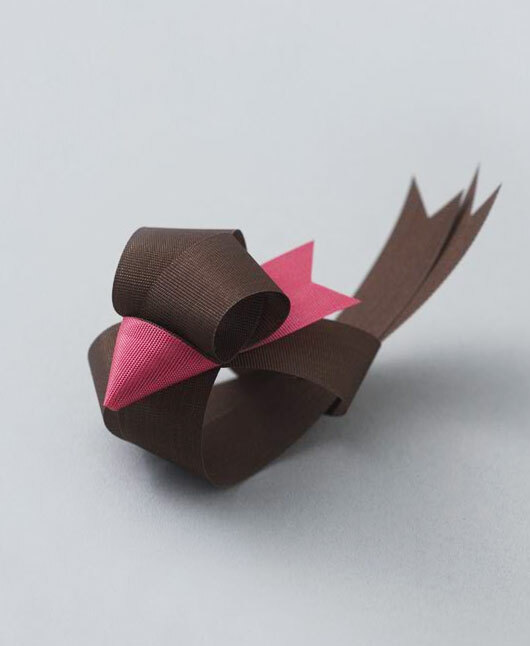 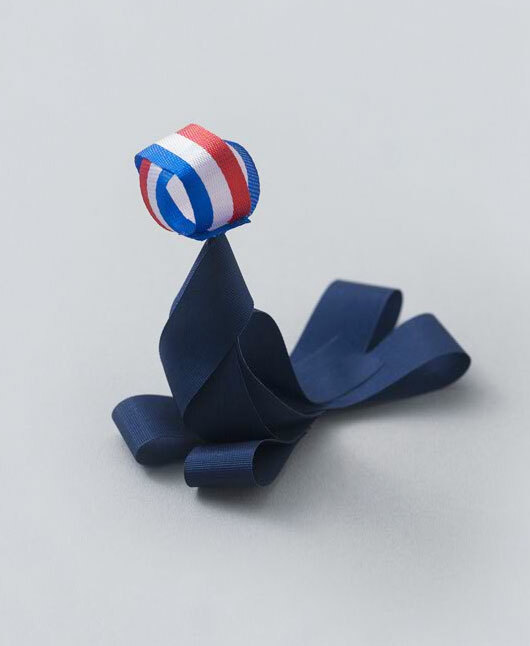 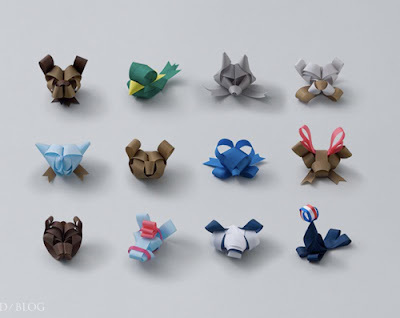 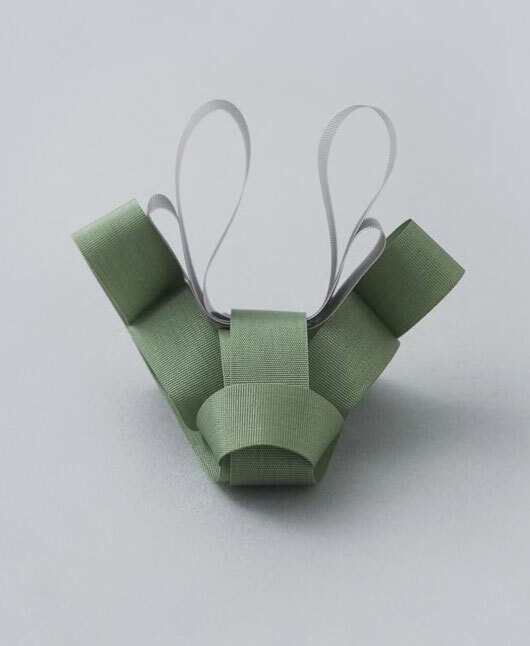 These beautiful ribbon sculptures are the work of Japanese artist Baku Maeda. He has moved away from more traditional mediums such as brush and pen to produce an incredible series of animal sculptures using only coloured ribbon. 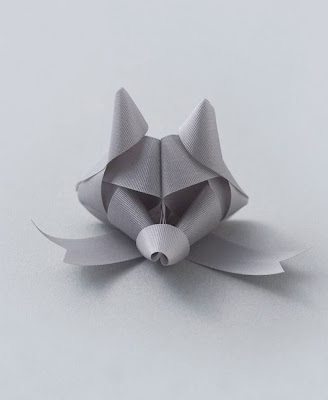 Visit his website Ribbonesia to view more of these incredible little animals.